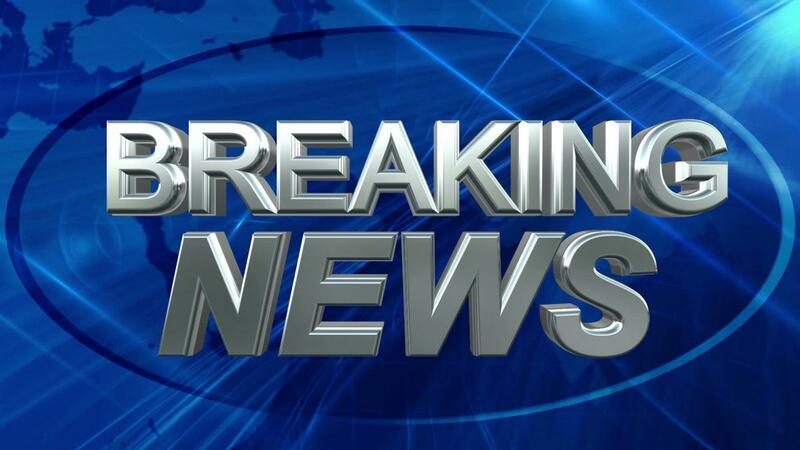 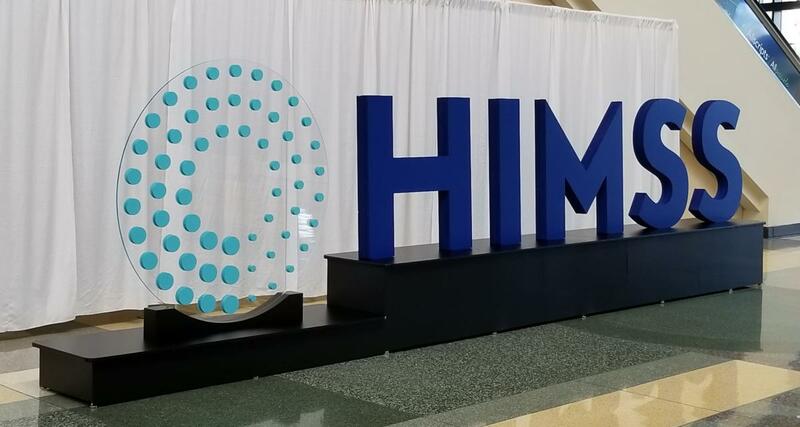 New HIMSS Logo Unveiled at HIMSS19! 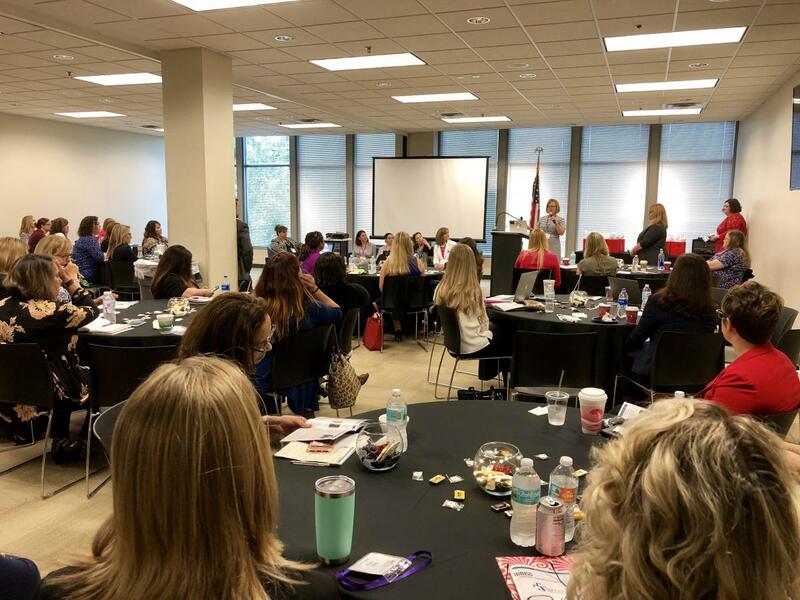 2018 Women in Health IT Event Big Success! 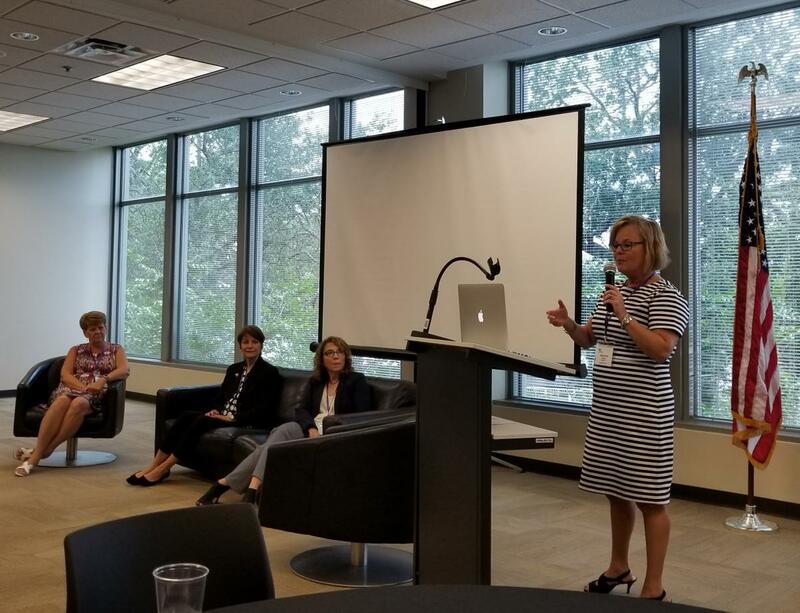 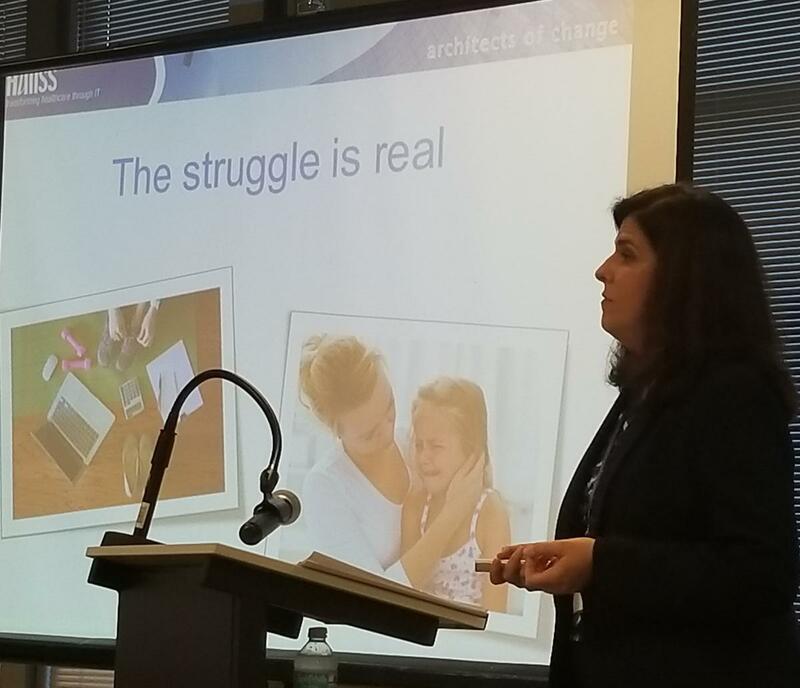 The Inaugural Women in Health IT Event at Baptist Health in Jacksonvlle held on Friday, 4/27/2018 brought together leaders from around the state to discuss topics such as Healthcare IT Security, Big Data, and the state of advancement for women in the healthcare IT industry. 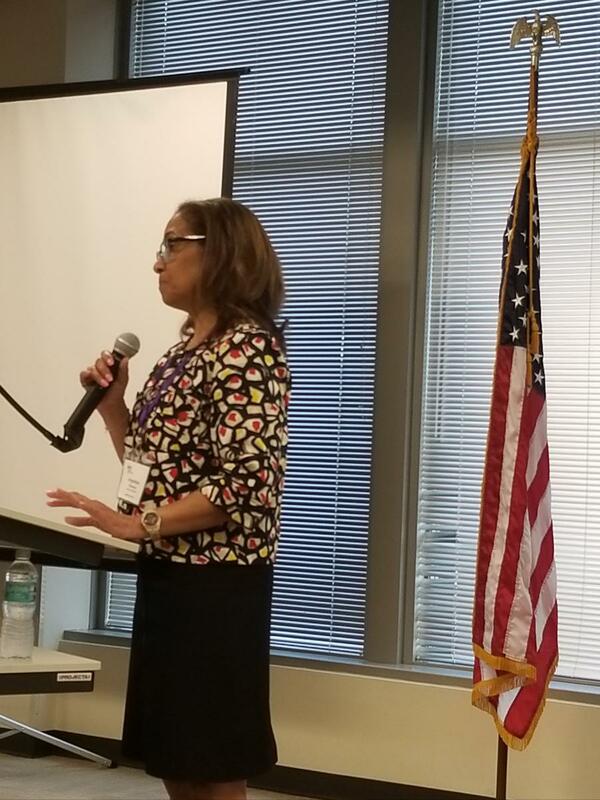 Keynote address by Jocelyn Clarke, Executive Director of Kirby Partners, provided attendees with contemporary takeaways on how to cultivate their leadership presence and communication techniques. 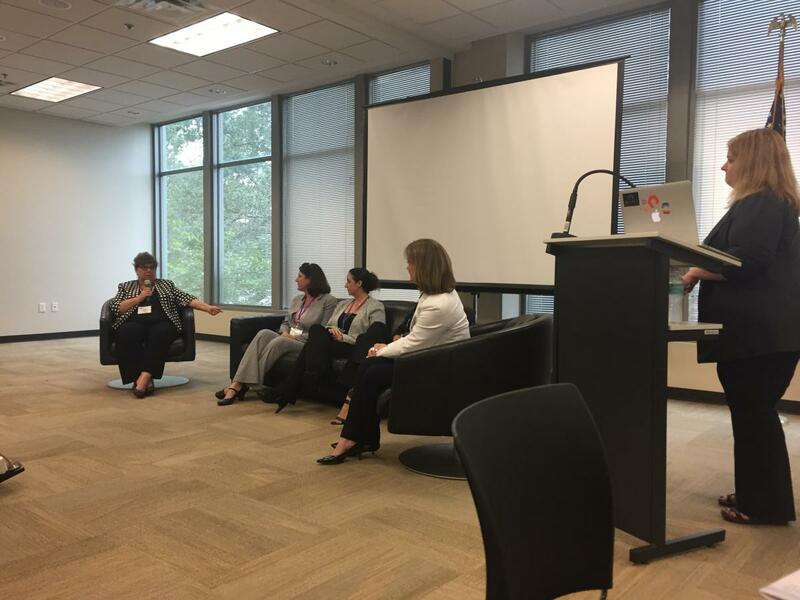 Short propel talks were interspersed with expert panel speakers and audience engagement. 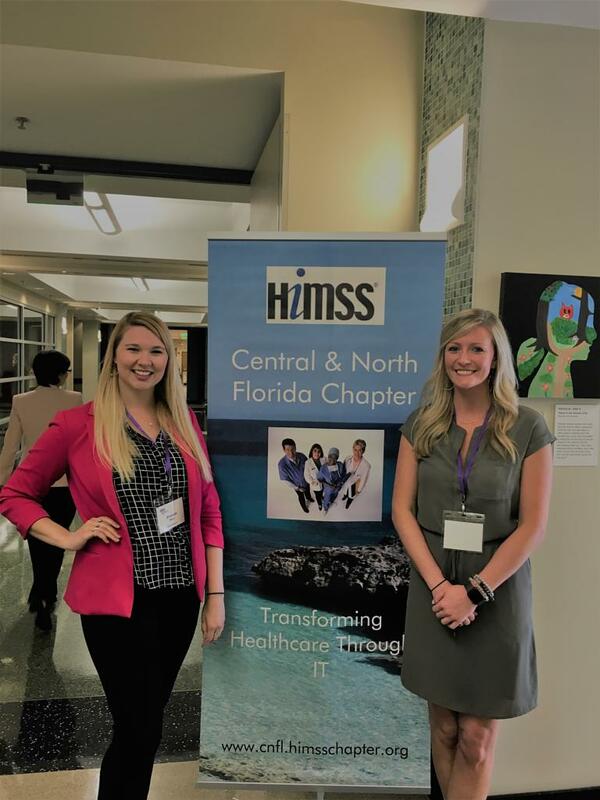 The event was sponsored by imethods, a healthcare IT staffing and consulting organization. 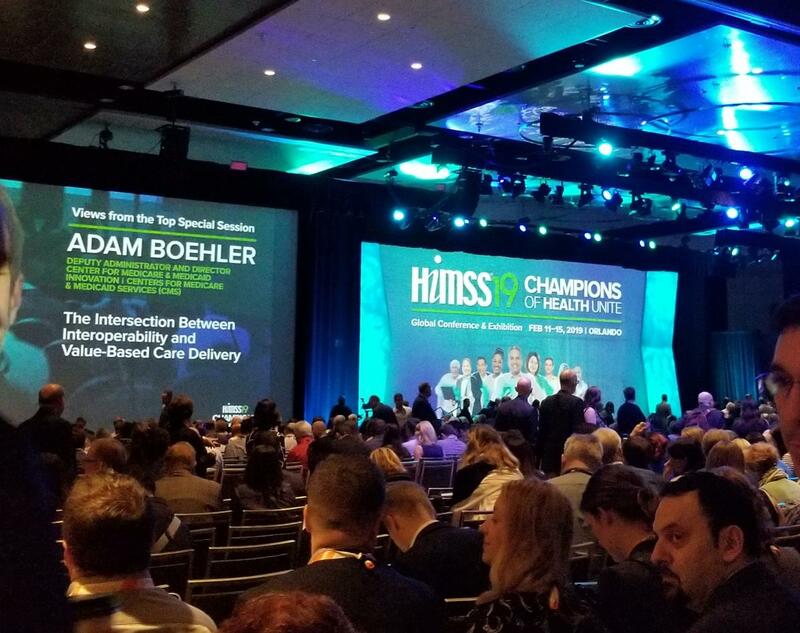 CNFLHIMSS is looking forward to next year's event already!